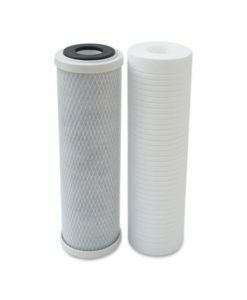 Replacement Water Filter Cartridge for PS-CO1 Coffee Filter Significantly reduces hardness build up due to minerals present in the water supply. 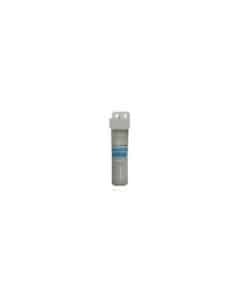 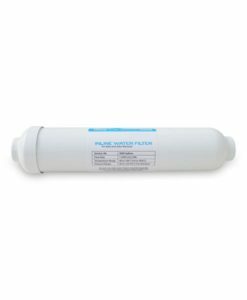 This Premiere® brand water filter contains a polyphosphate scale inhibitor and a compressed carbon block. 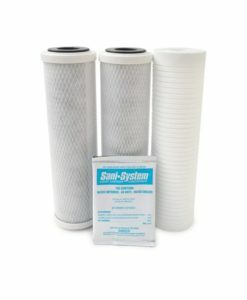 The scale inhibitor reduces the build of minerals that lead to hard water spots from lime scale build up on equipment. 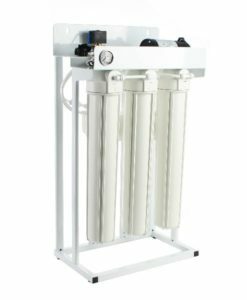 The carbon block provides tremendous capacity to remove and/or reduce impurities and sediment that may be present in your drinking water. 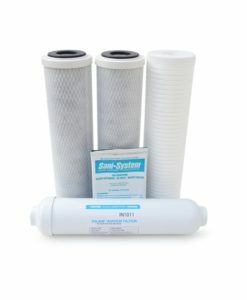 The carbon block has millions of active sites on its surface and within the structure which can absorb impurities like a sponge, and can absorb and hold other types of impurities on its surface like a magnet. 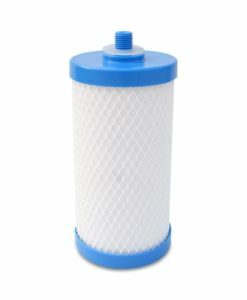 Additionally, this filter can catalytically breakdown other impurities very similar to the way a catalytic converter works in your automobile. 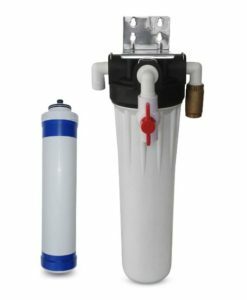 These processes ensure that you are getting the cleanest and best tasting water possible.